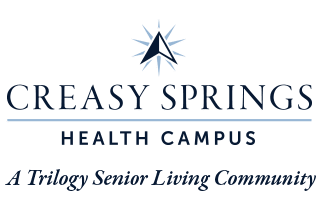 Our living options at Creasy Springs Health Campus are each unique, and come with the level of support that perfectly suits you. After all, your needs are different than the next person’s. 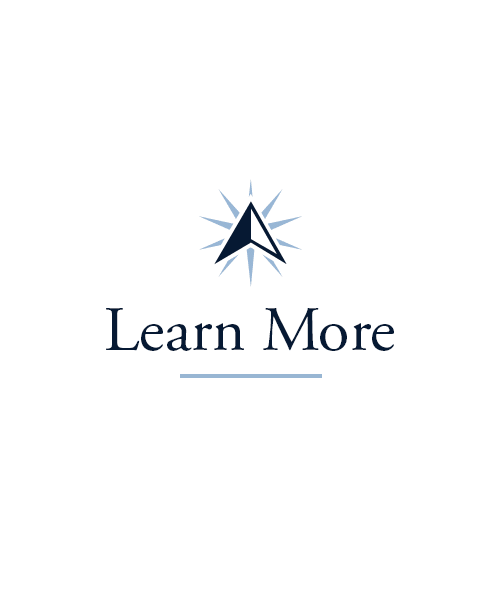 This means that your lifestyle should be, too. 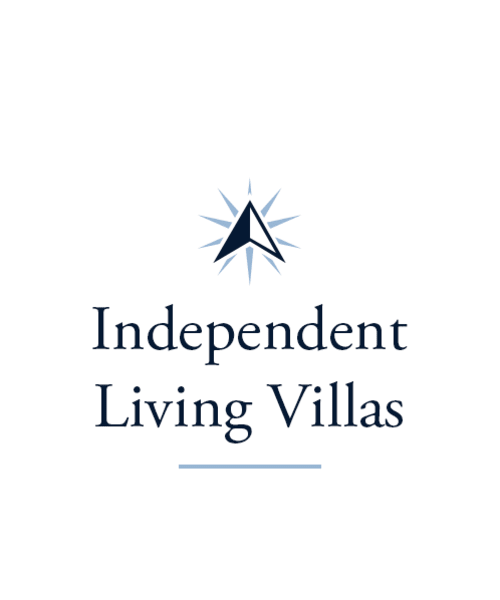 Bid farewell to salting the driveway and sign up for a lifestyle of comfort and excitement in our Independent Living villas. 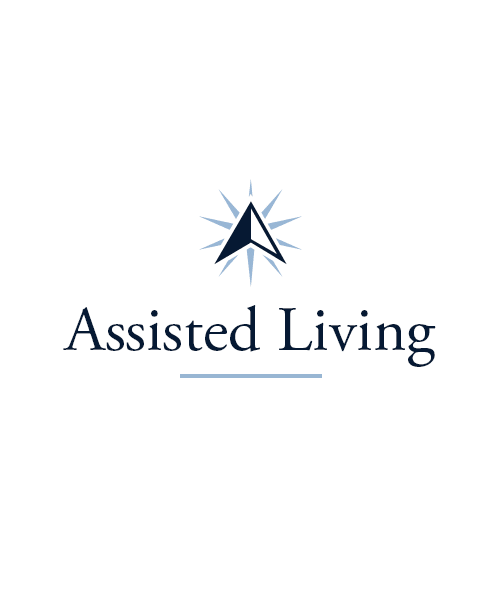 Or find peace-of-mind thanks to the everyday assistance we offer in our Assisted Living neighborhood. 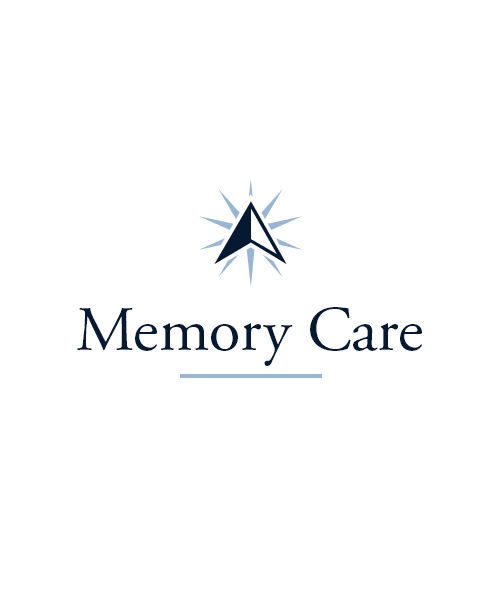 And if you or a member of your family have needs better suited to 24-hour care, we offer Skilled Nursing, Rehabilitation, and Memory Care services. 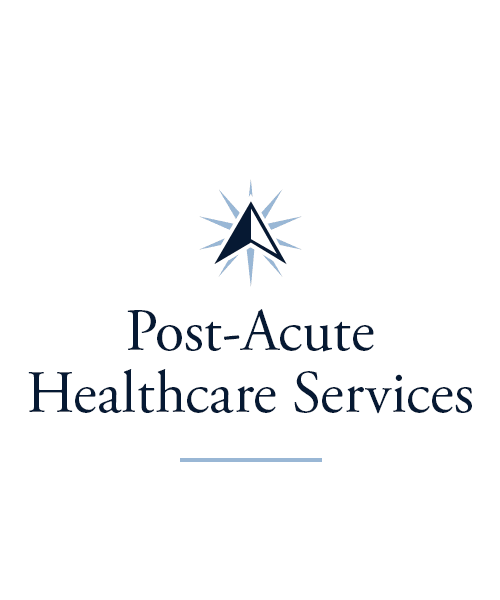 From a little help to a lot, we have you covered at Creasy Springs Health Campus. Our staff is here to help you get settled into our community, get to important appointments, and of course, get back to doing what you love. There’s something to discover around every corner. Schedule a private tour today and see it all for yourself.